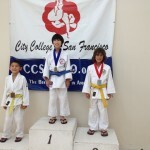 Smash Gyms Kids Martial Arts students, Derek and Aaron, competed in the 11th Annual Prof. Jay Aloha Judo Invitational Tournament in Alameda, CA this past weekend. Both boys placed 2nd in the respective divisions and brought home silver. Once again, great job on some hard fought matches! Check out the highlights! To watch in HD, simply change the quality setting on the player when the video begins. 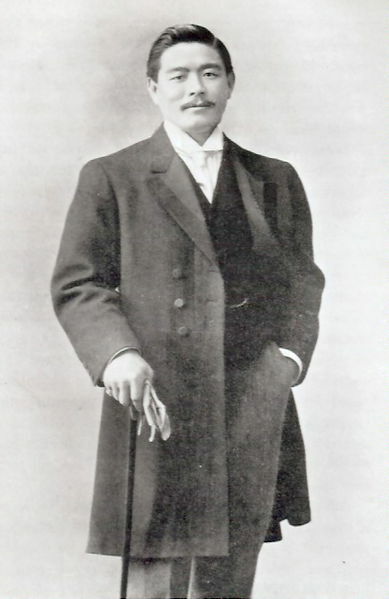 Most of today’s Jiu-Jitsu lineages can be traced back to Mitsuyo Maeda. Mitsuyo was an experienced Japanese Prize Fighter. He was a martial arts practitioner of an early form of Judo, also known as Kano Jiu-Jitsu at the time. While training at the Kodokan in Japan he became a star pupil by challenging fighters of other martial arts styles. In 1905 Maeda then traveled the world and refined his art through reportedly over 2,000 challenge matches and professional fights. In 1917 Maeda began to teach members of the Gracie family his version of Judo. Maeda not only taught the art of judo but also taught a particular philosophy about the nature of combat based on his travels competing and training alongside catch-wrestlers, boxers, savate fighters, and various other martial artists. Although the art has evolved tremendously many of these techniques and strategies are still the base of modern Jiu-Jitsu. The Gracie Family and other practitioners in Brazil followed Maeda’s lead and tested their skills through challenge matches and prize fights. 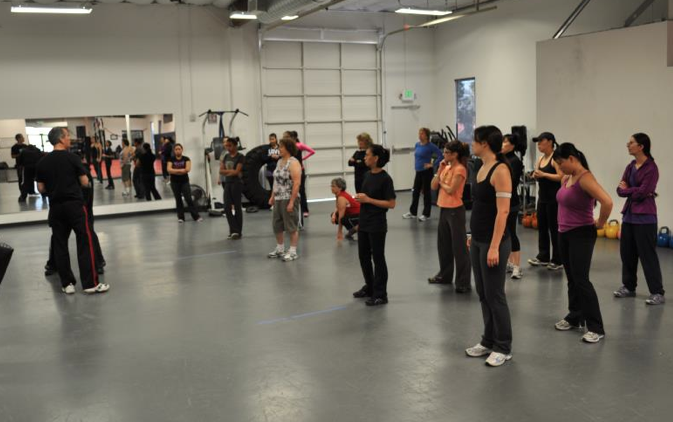 Through this process one of the most effective martial arts styles of all time evolved. Jiu-Jitsu would revolutionize martial arts as the world knew it. The secret was out once the Gracie family started the Ultimate Fighting Championships (UFC) to prove the effectiveness of Jiu-jitsu in a real, no rules fight. Royce Gracie easily dominated representatives of other styles of martial arts. BJJ then became a base for anyone interested in martial arts, self-defense or fighting. The US Army recognized the effectiveness of and made Jiu-Jitsu the base of Army Combatives. One of the most well-written and comprehensive descriptions of Jiu-Jitsu is below. “Brazilian Jiu-Jitsu is a grappling-based martial art whose central theme is the skill of controlling a resisting opponent in ways that force him to submit. Due to the fact that control is generally easier on the ground than in a standing position, much of the technique of Brazilian Jiu-Jitsu is centered round the skill of taking an opponent down to the ground and wrestling for dominant control positions from where the opponent can be rendered harmless. To control and overcome greater size, strength and aggression with lesser size and strength is the keynote of the sport. This is done by utilizing superior leverage, grip and position upon your opponent. Students of the sport gain a deep understanding of the workings and limits of the human body. This knowledge can be used to subdue and control an opponent with whatever level of severity the student chooses. The path to this knowledge is physically and mentally demanding. Students benefit from greatly increased physical fitness, problem-solving ability, self-knowledge of their body and mind and the many social benefits of working within a large group of like-minded fellow students as you learn and have fun together. 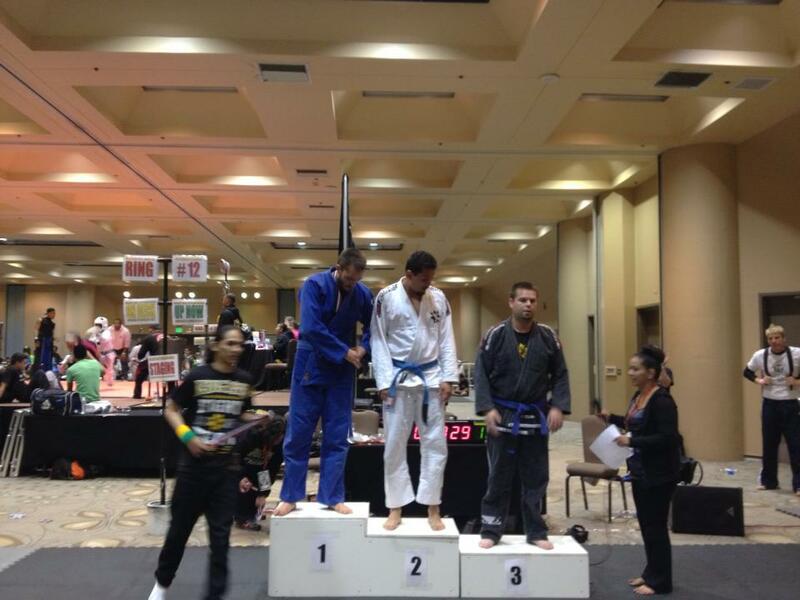 Great effort by our Brazilian Jiu-jitsu students who competed in the 2013 American Cup BJJ Tournament over the weekend. Our competitors put on a great display of skill and heart. At the conclusion of the tournament, Ben Hyatt, Tom Lopez, Javier Martinez and, Sam Spenglar placed 1st in their respective divisions. Leo Shen placed 2nd and Eli Sanchez, Juan Romo, and Patrick Kong placed 3rd in their divisions. Congratulations to everyone! Check out the highlights! To watch in HD, change the quality setting on the player when the video begins. Enjoy! 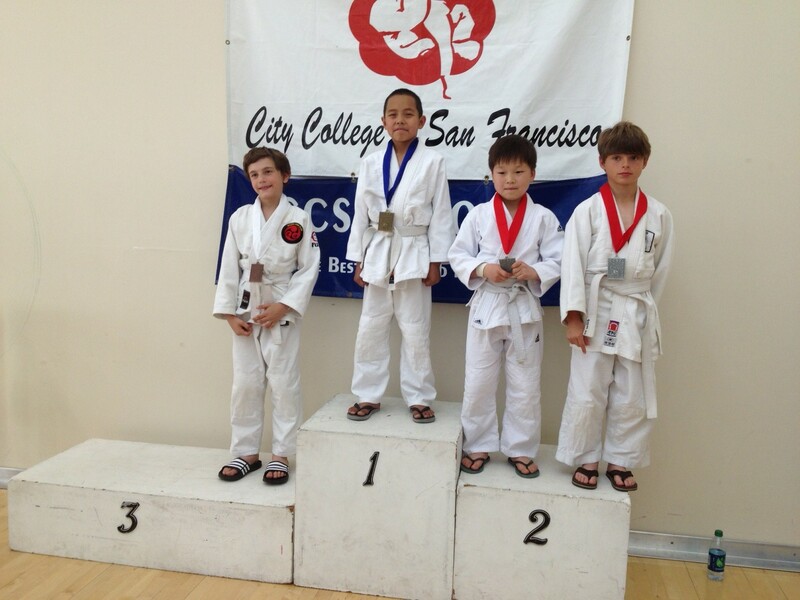 A big congratulations to Smash Gyms Brazilian Jiu-jitsu student, Cainan Munsell, for winning double gold at the Golden Gate Jiu-jtsu Championships held in Santa Clara, CA. 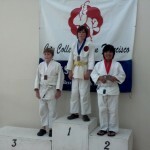 Cainan did an amazing job in competing in his weight class and then also in the weight class above. Great job in taking 1st! 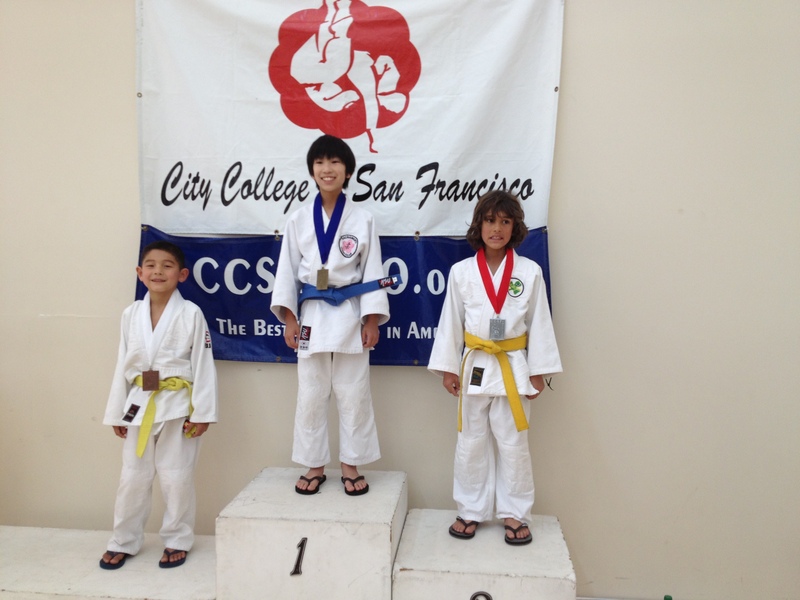 The following day, Kids Martial Arts students, Louie Noble Jr., Derek Jen, and Aaron Jen competed in the Spring 2013 CCSF Judo Invitational Tournament held in San Fransisco, CA. 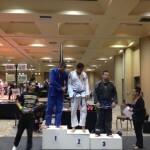 Aaron fought hard in a division with many extremely tough competitors and placed 3rd. As a 9 year old, Louie competed against 10 and 11 year olds and placed 2nd in his division. 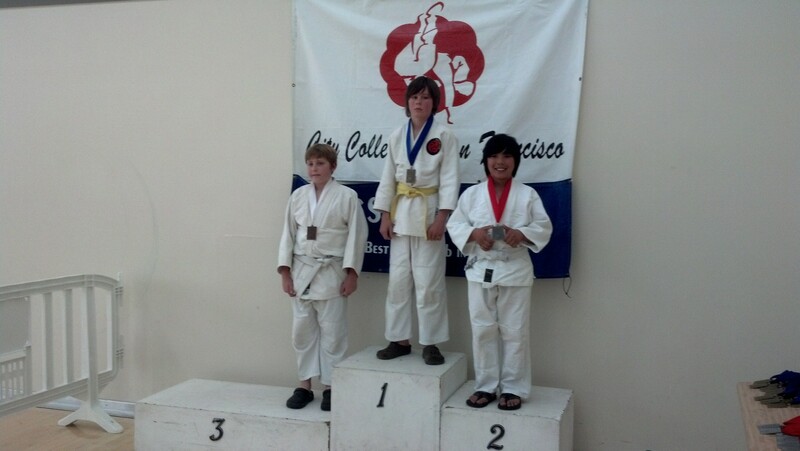 Derek blasted through his division, throwing every opponent flat on their back, and took 1st. 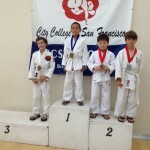 Check out the highlights of the kids at their judo competition! To watch in HD, simply change the quality setting once the player begins.